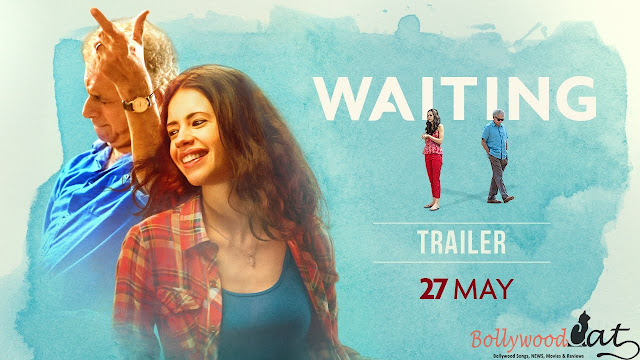 The much acclaimed Naseeruddin Shah and Kalki Koechlin starring movie Waiting trailer has been released. The trailer shows the relation between two different age people who are waiting for their spouses who are in coma. They become friend in waiting room of the hospital and then they start sharing their life experience with each other. The film was shown in Dubai International Film Festival where the film got acclaimed by the critics. The director of the film Anuradha Menon won the best director award at the London Asia Film Festival. The film is slated to release on 27th May 2016 in India.